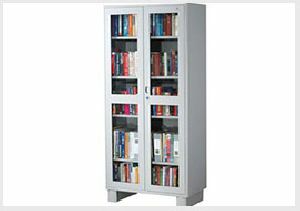 We are counted as top notch manufacturers of library furnitures that are made by using quality raw materials. 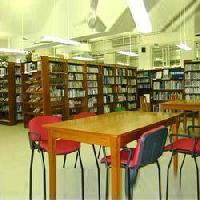 Our library furnitures comprises of chairs, tables, library counters and book shelves etc. 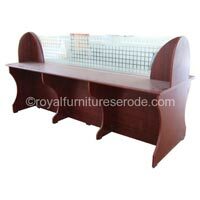 These furnitures are highly appreciated for its excellent quality, durability and robust construction. 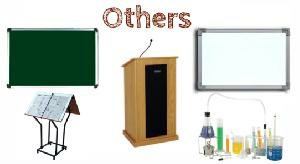 These are highly demanded by our clients spread across the globe. 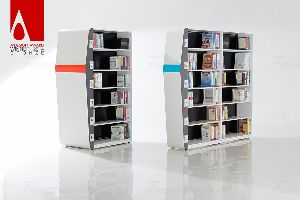 Library furniture that are priced competitively without compromising on quality which is comparable to the best international standard. 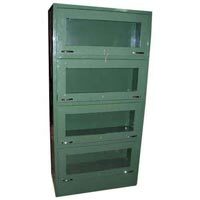 Our products are designed in keeping the different requirements of our clients. 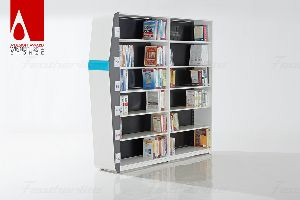 We specialize in manufacturing and supplying of durable and stylish Library Furniture which is recognized in the market for their high performance and smooth texture. 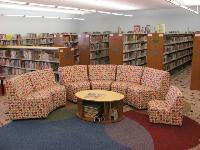 We are dealing best Library Furniture supplying company. 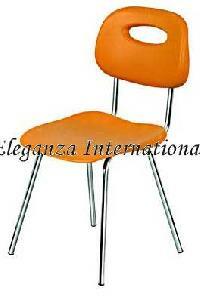 we are offering an exclusive range of Library Chairs . 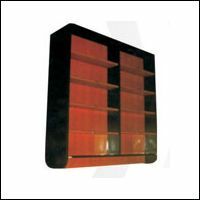 Our highly skilled professionals design and manufacture this furniture using quality tested raw materials and with the help of cutting-edge technology. 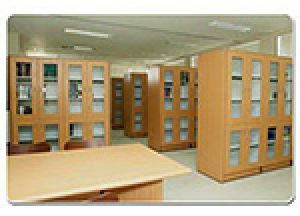 Duke Furnitures is dealing in school library furniture for a very long time and possesses a huge range of products to be used in library. 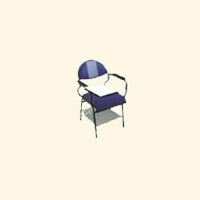 We firstly take measurements and make comparisons against potential furniture purchases. 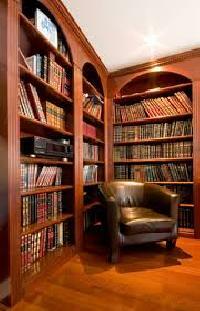 This way we start planning that making furniture that can perfectly fit into your library. 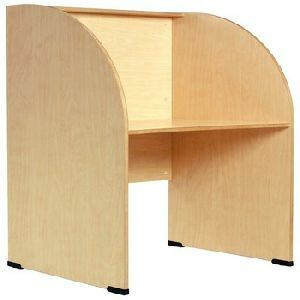 We are the Leading manufacturers of Education and Library furnitures in chennai. Kindly, Browse through the Images and call us to get the best deals in chennai. 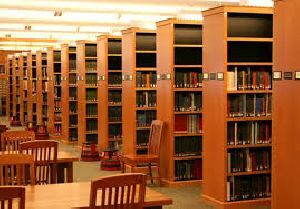 Customising your encyclopaedic arrangements and zero disturbance study spots at a library setup just gets easier with Featherlite’s Library Range. 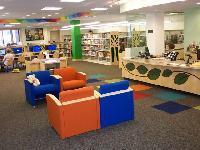 An A’Design Award 2014 winner for one of our front runners in the Library Design segment only reflects our international acclaim. 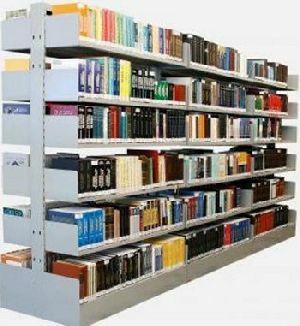 Choose from our simple range of display racks and Carrel Desks to complete your Library collection. 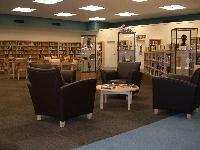 We are offering library furniture at very market leading prices company. 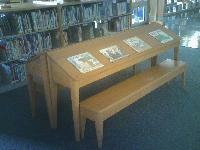 Popcorn is engaged in offering a wide range of library furniture such as table, shelf from India.